The next James Bond could be openly recruited as GCHQ is recruiting computer experts to work in both cyber security and intelligence, which becomes the first time that the British national security surveillance agency has openly recruited Computer Network Operations Specialists. As part of the job, recruits would protect sensitive information and provide intelligence to those posing a threat to the UK, including terrorists and criminals, as well as carrying out cyber operations against the same threats. GCHQ is looking for graduates or soon-to-be graduates in the fields of Computer Science, Mathematics, Physics or related disciplines and degrees which incorporates ethical hacking, digital forensics or information security. However, the agency are also open to accepting non-graduates who can demonstrate a thorough understanding of internet communications protocols and operating systems, as well as an ability to complete complex coding tasks. In order to be considered, every applicant must be over the age of 18 and will have to undergo a rigorous vetting process which looks at family history, criminal records and personal circumstances such as if the candidate has a history of mental illnesses or addictions. 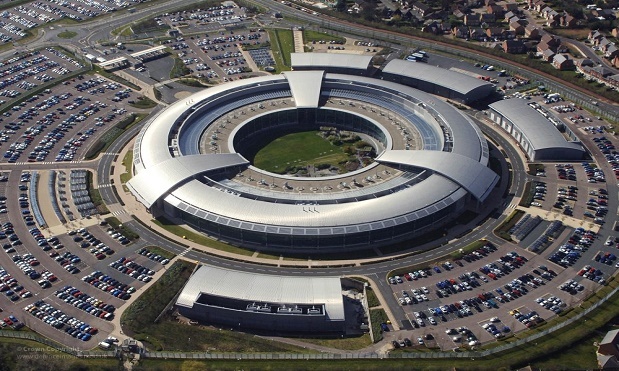 A GCHQ spokesperson said: “Our work is unique and it makes a difference to the UK. Our current campaign to recruit Computer Network Operations Specialists means new entrants get to fully play their part. Spy and snooping agencies broadcasting their intentions to recruit new employees are not unheard of. Previously, the American organisation NSA attempted to recruit employees for similar roles by posing cryptic messages on Social Media.